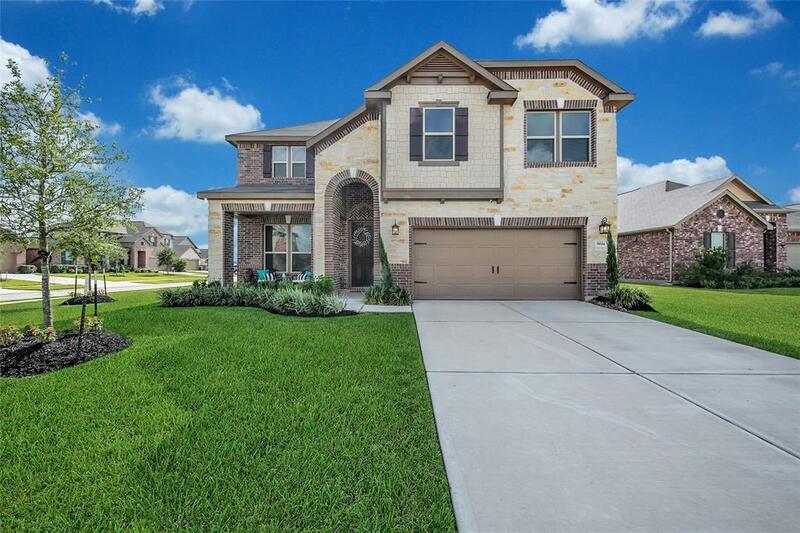 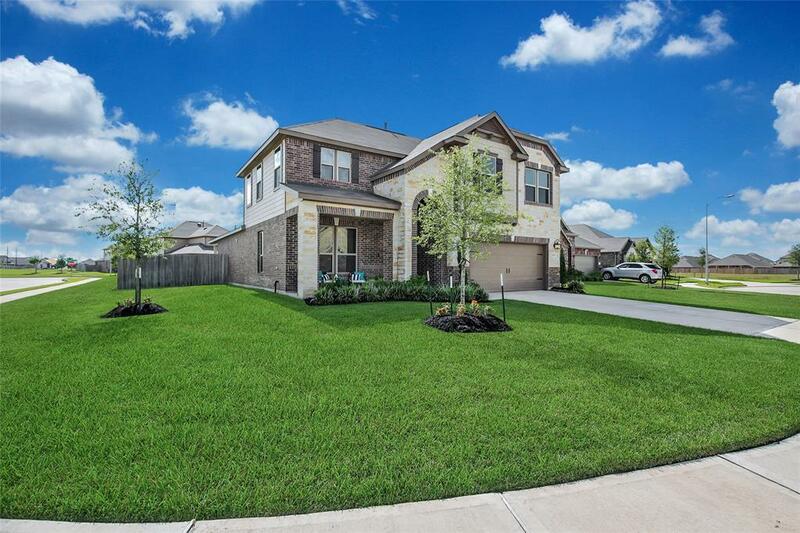 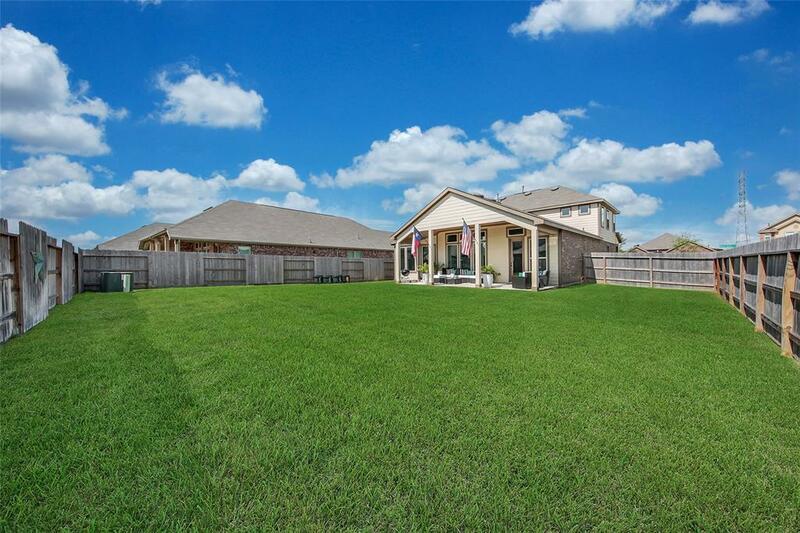 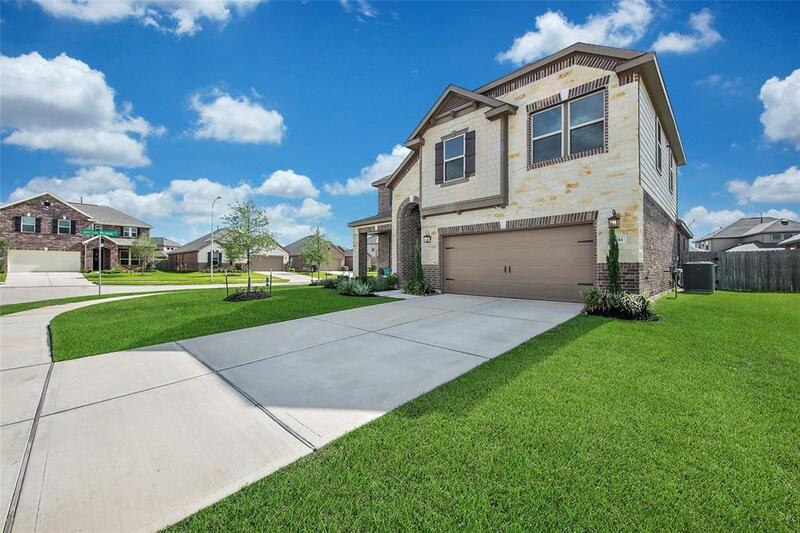 Why buy brand new when you can buy this barely lived in home with tons of upgrades! 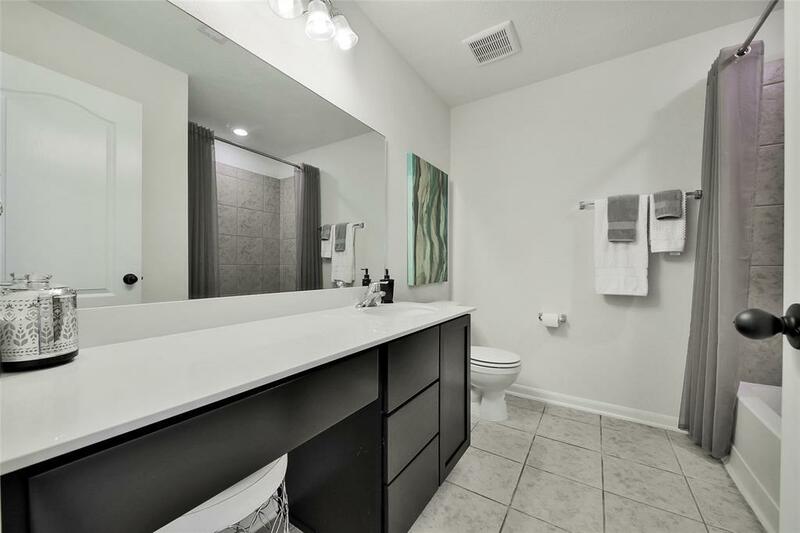 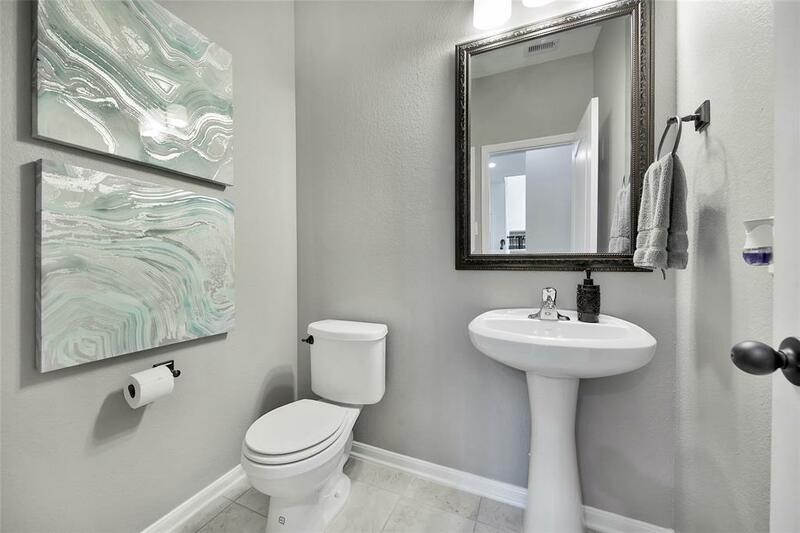 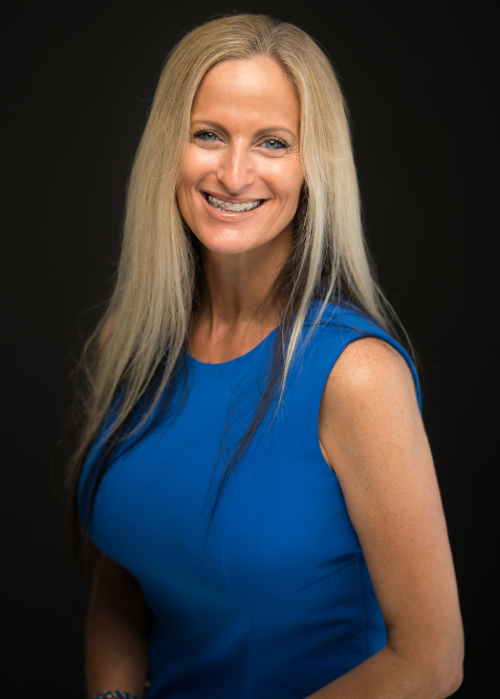 Sellers spared no expense when they made the decision to take this home to the next level. 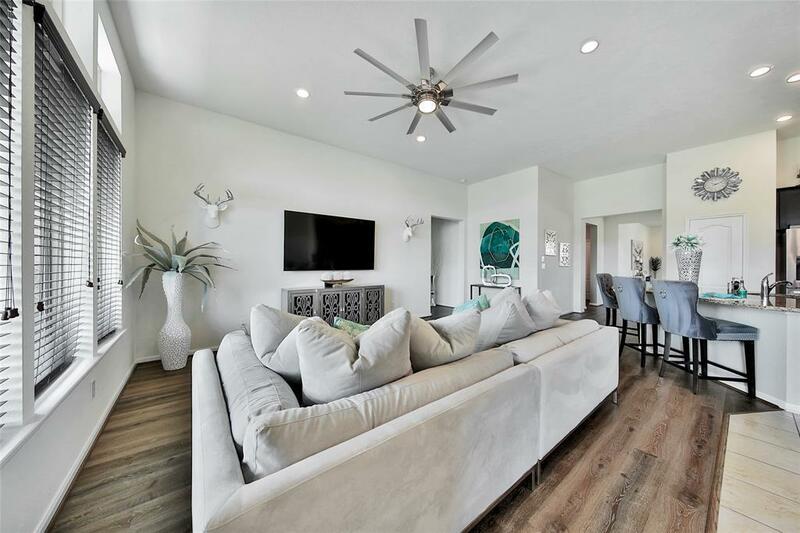 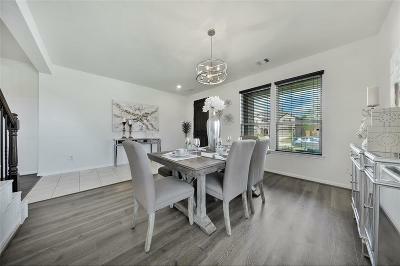 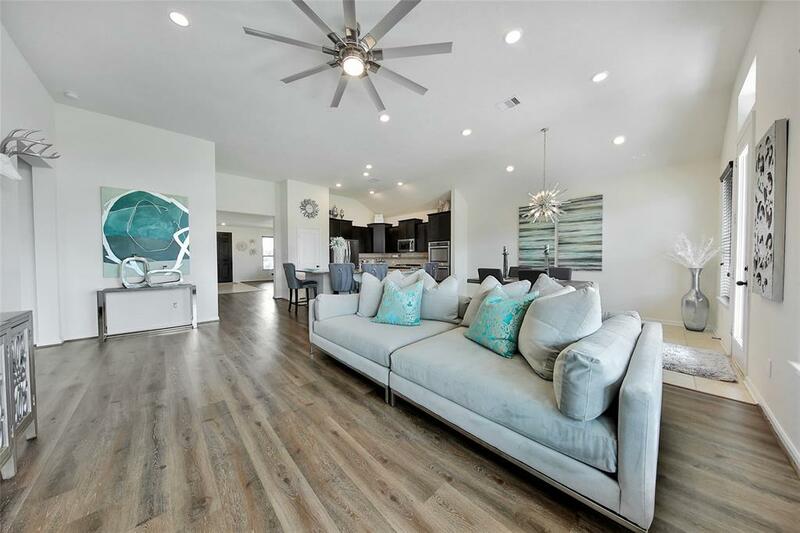 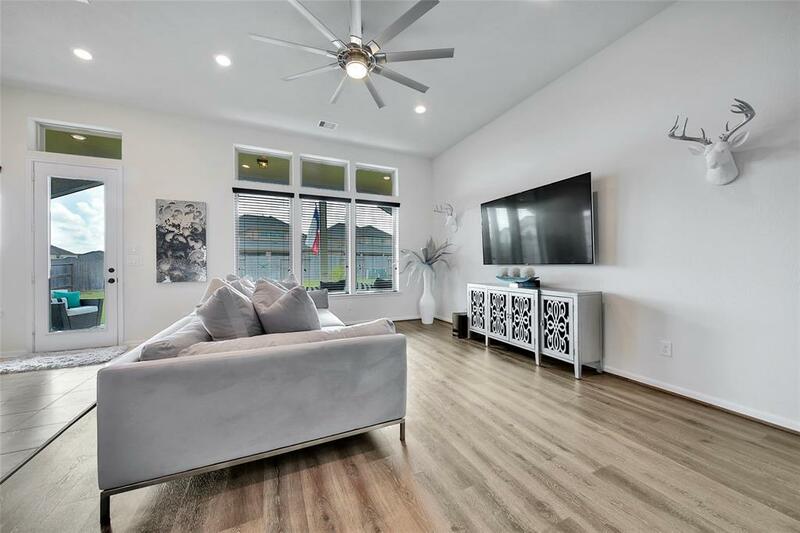 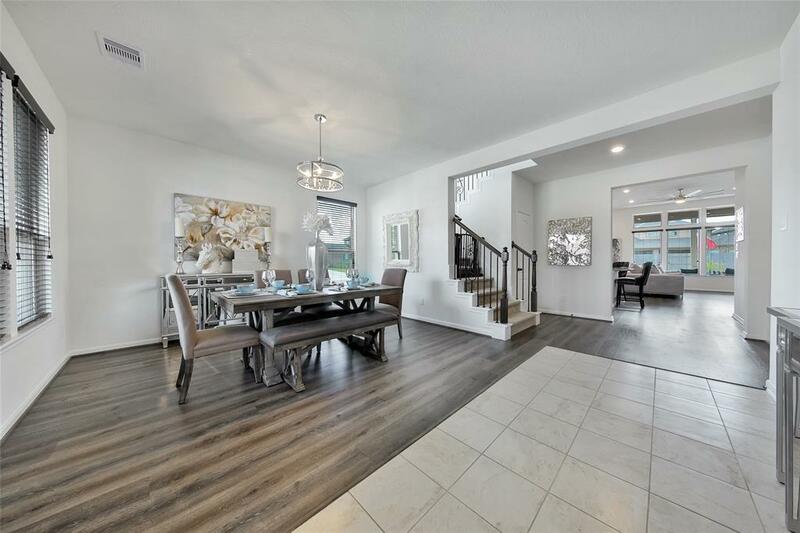 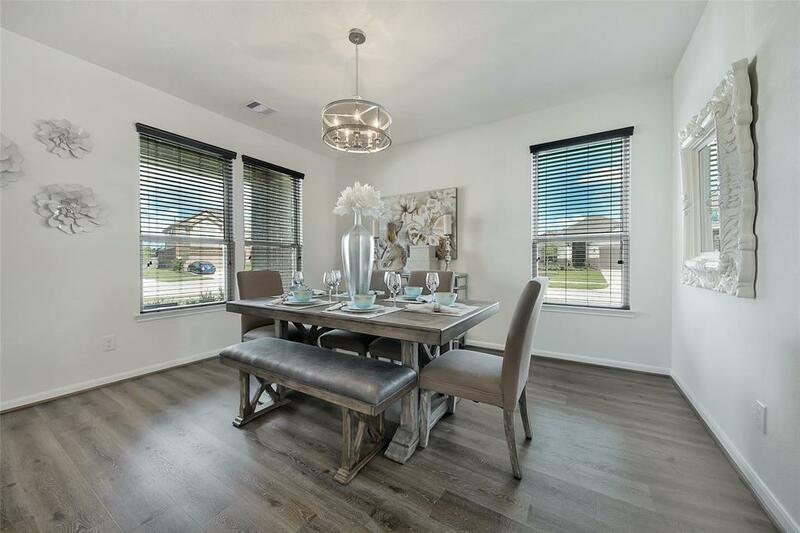 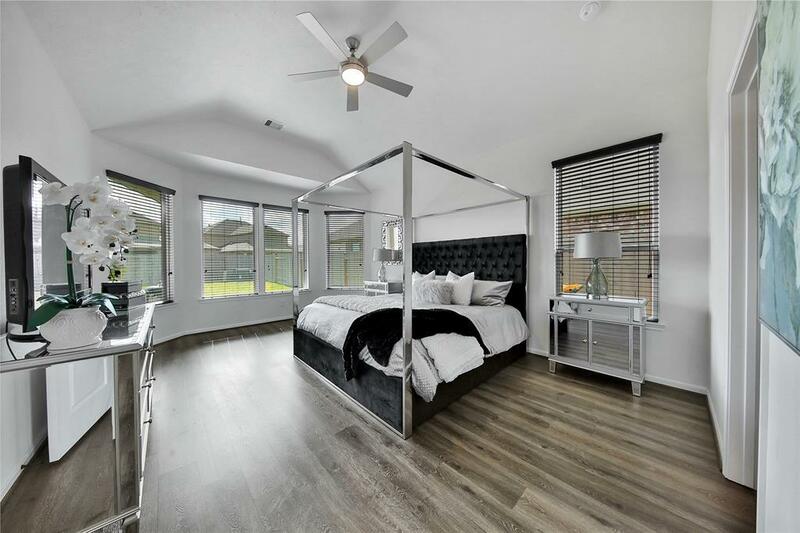 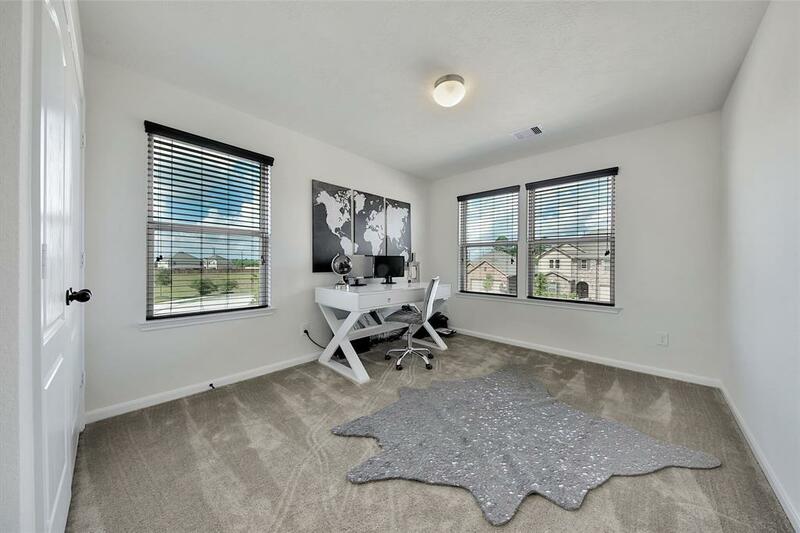 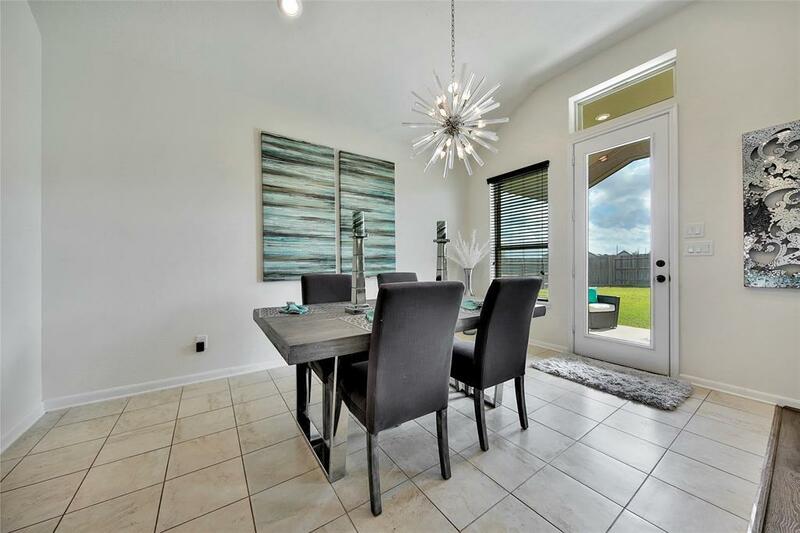 From the moment you enter the front door, you can't help but to be wowed by the beautiful flooring, custom lighting, upgraded fixtures and hardware, and the newest grey tones on the walls. 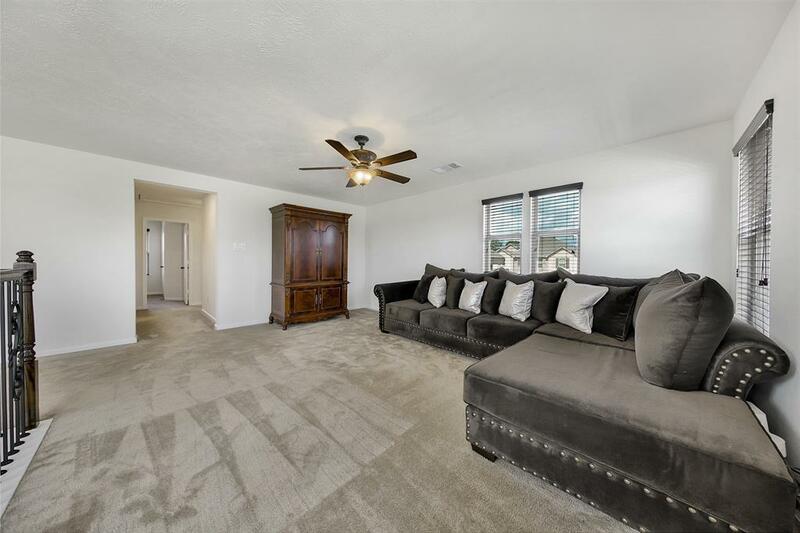 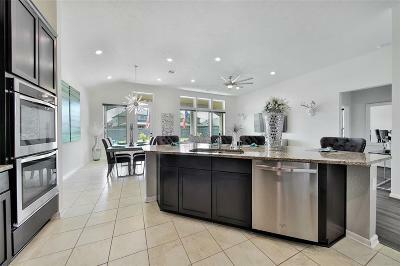 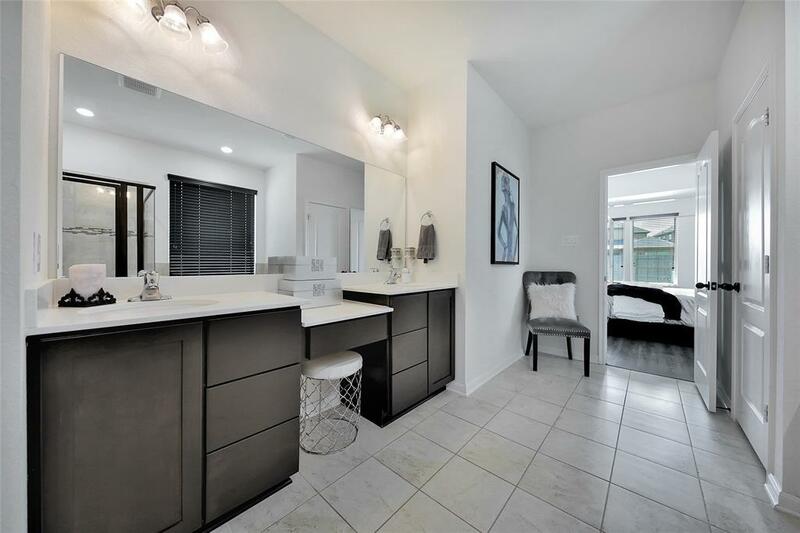 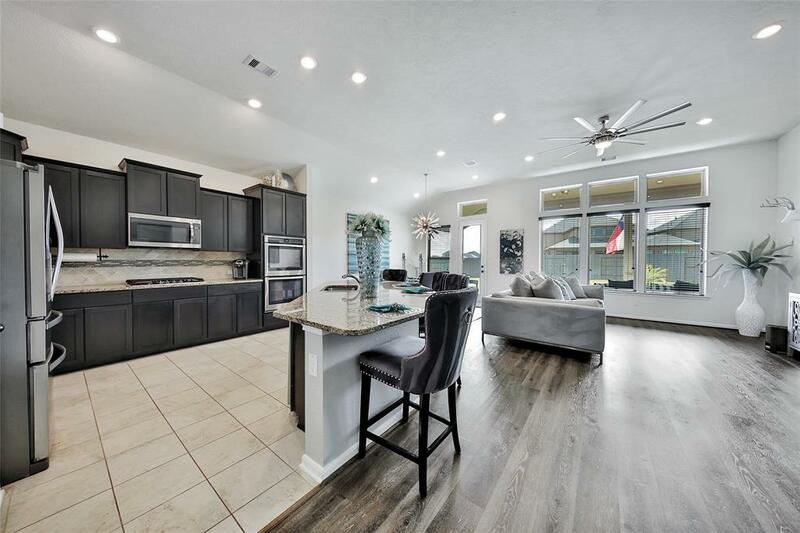 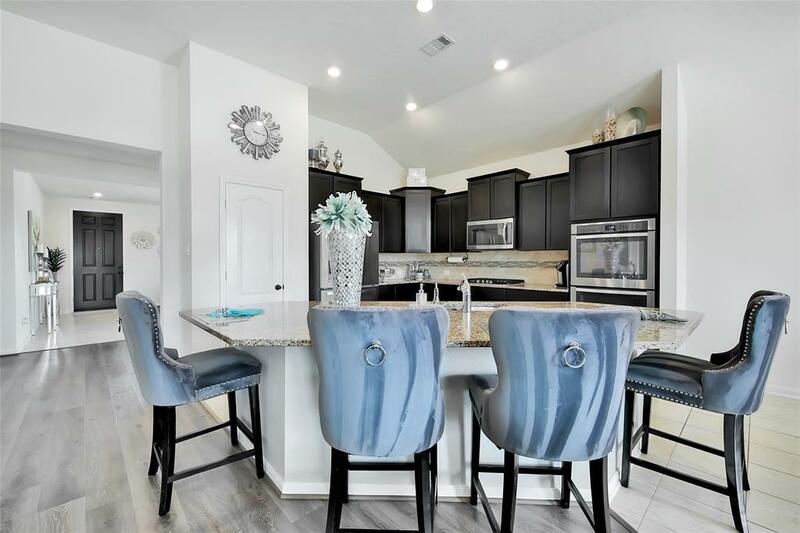 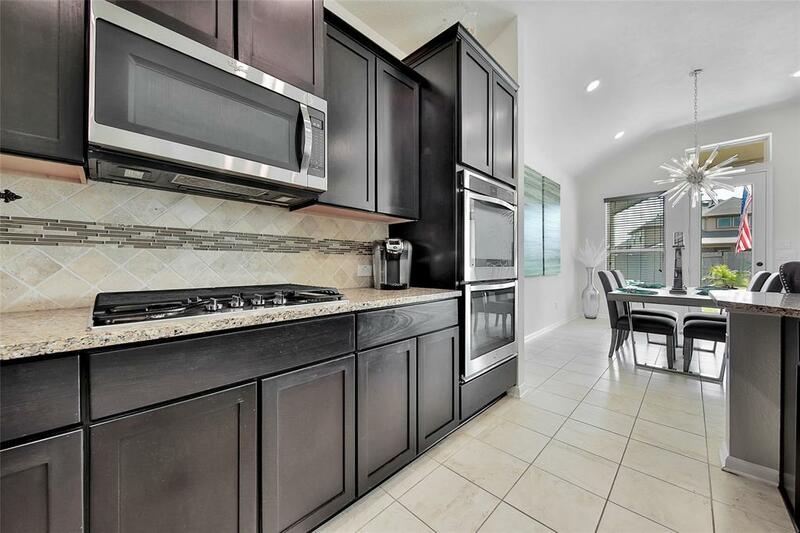 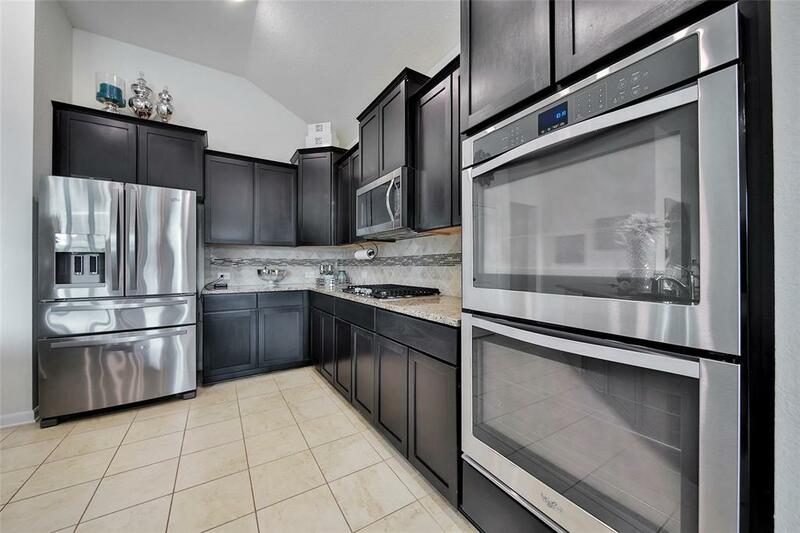 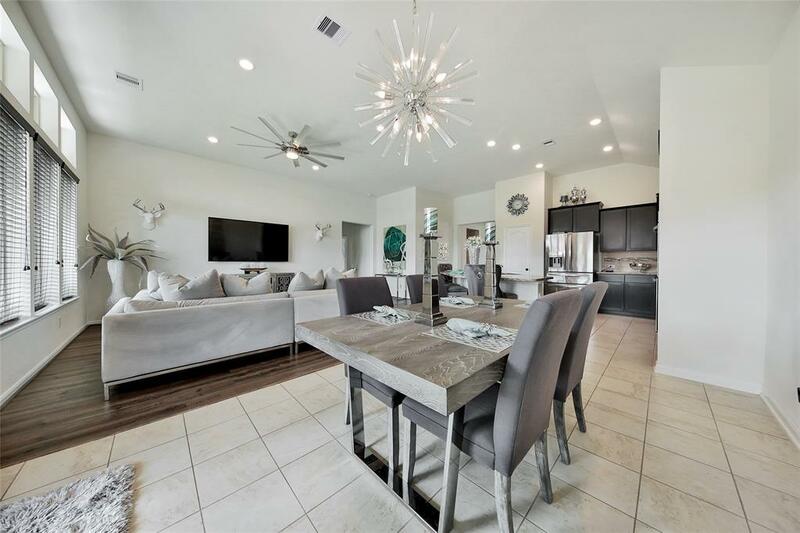 The kitchen is a total delight with tons of upgraded cabinetry, beautiful counters, and a huge island which opens to the spacious living area, making this a great floor plan for entertaining. 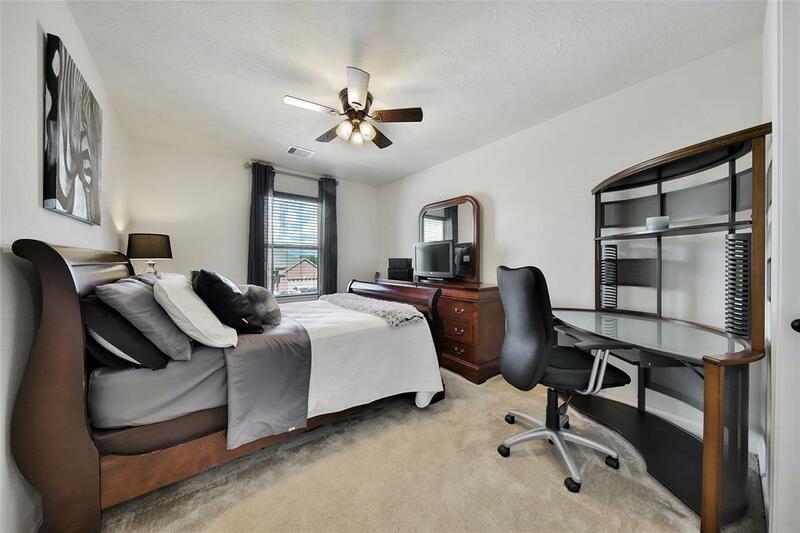 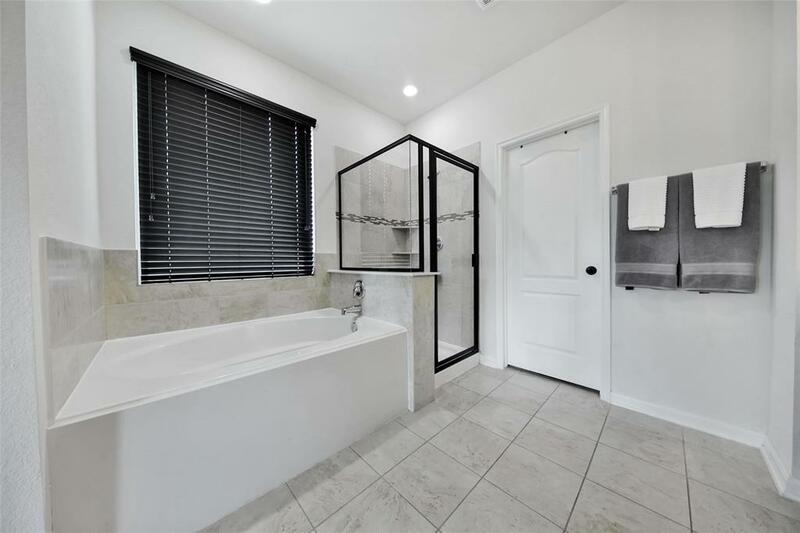 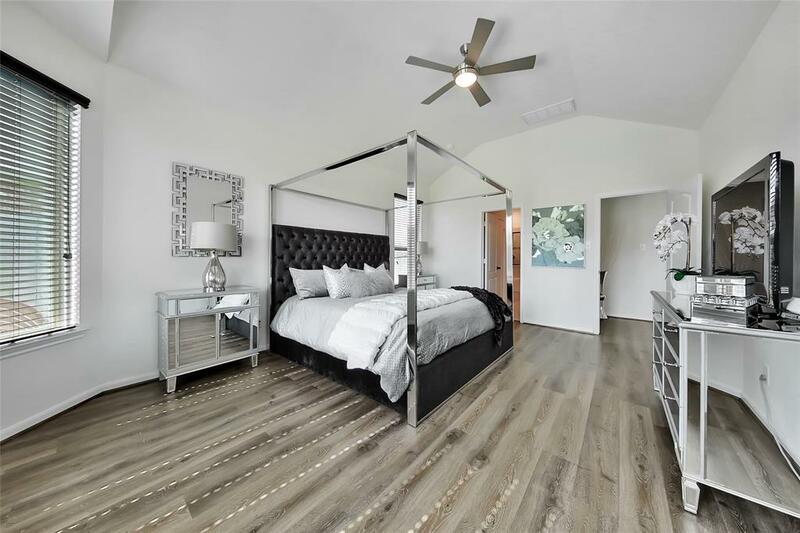 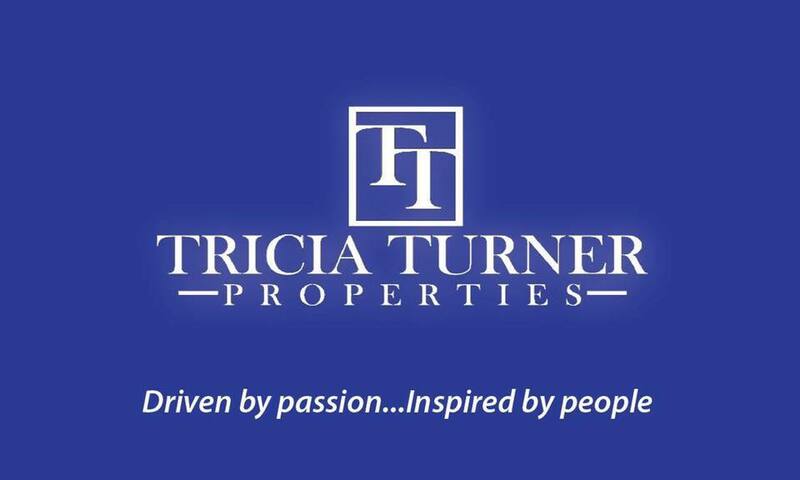 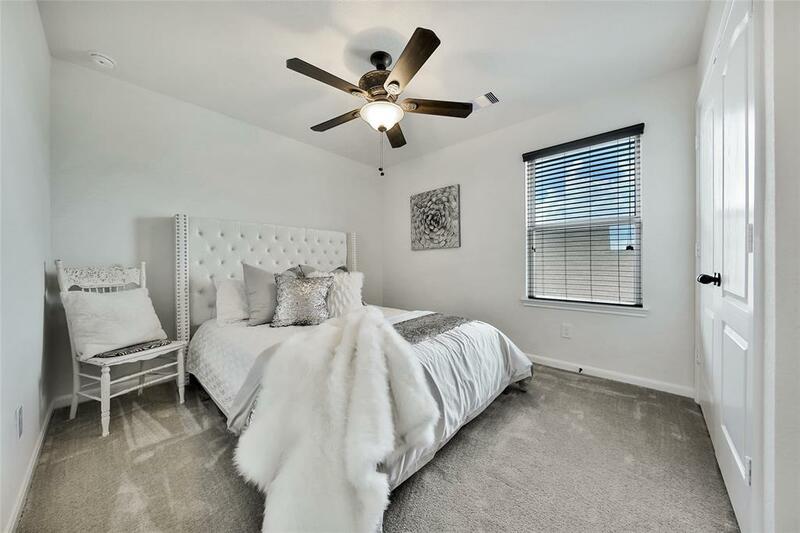 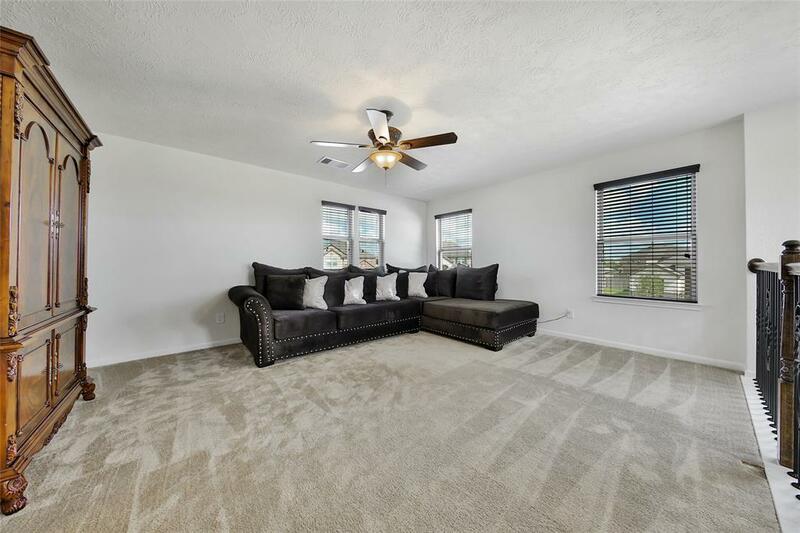 Large master suite and luxurious master bath are downstairs with 3 additional bedrooms and a game room upstairs. 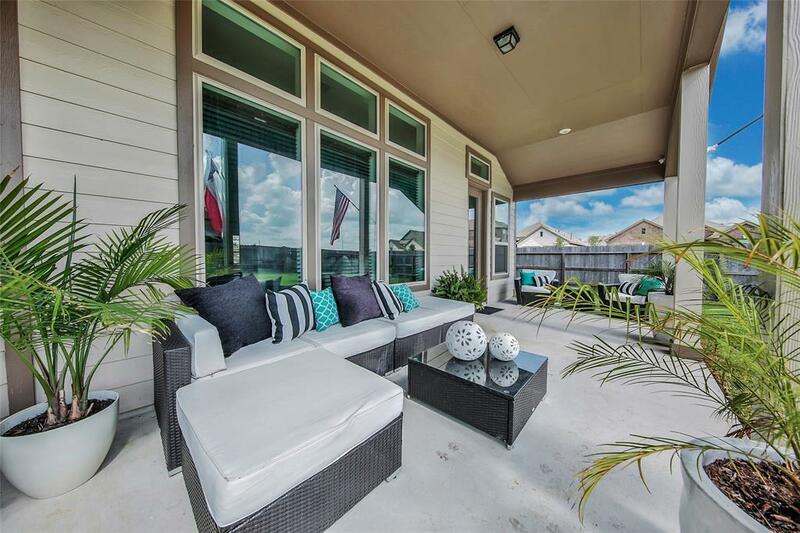 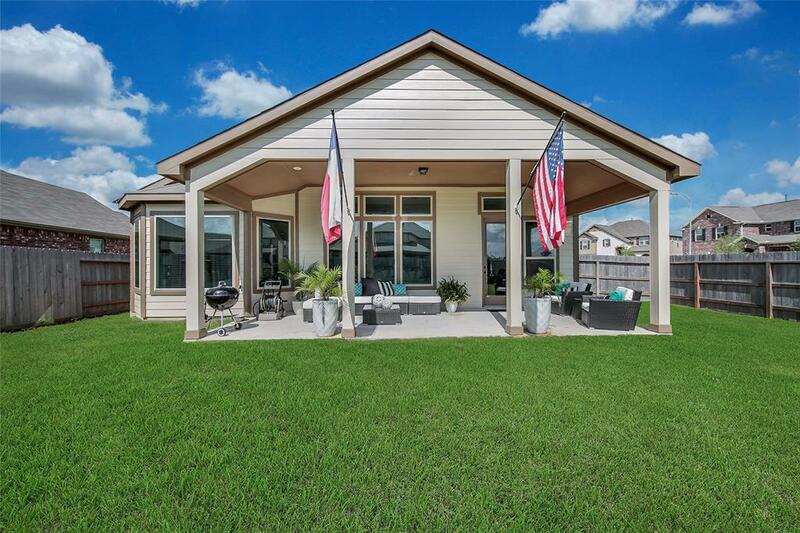 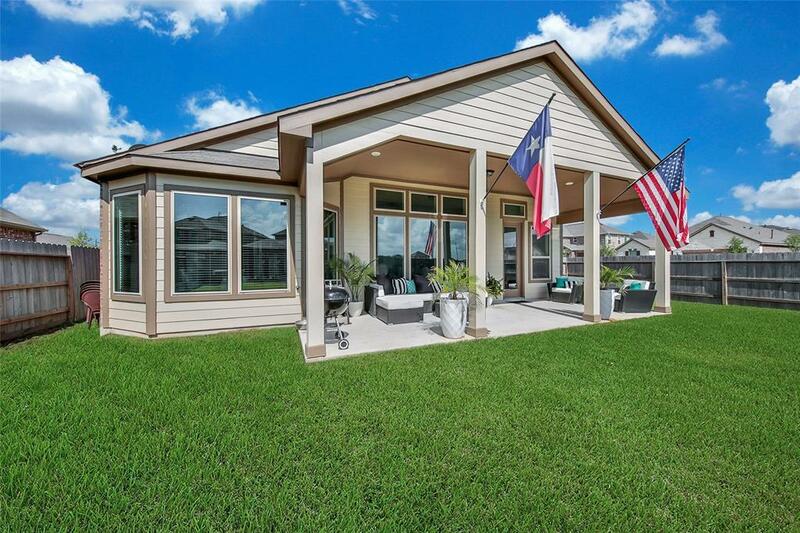 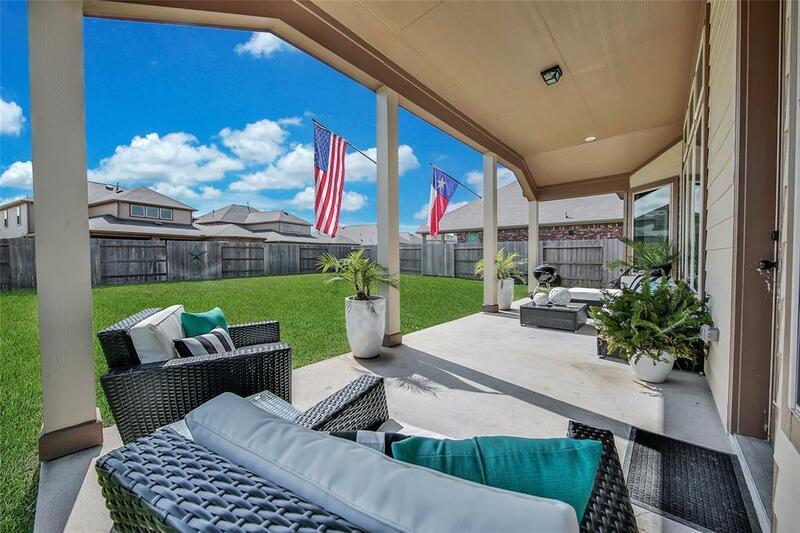 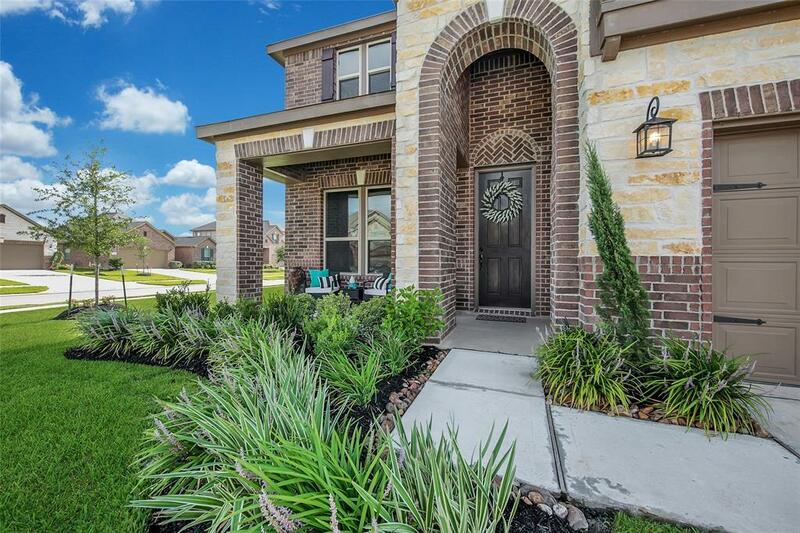 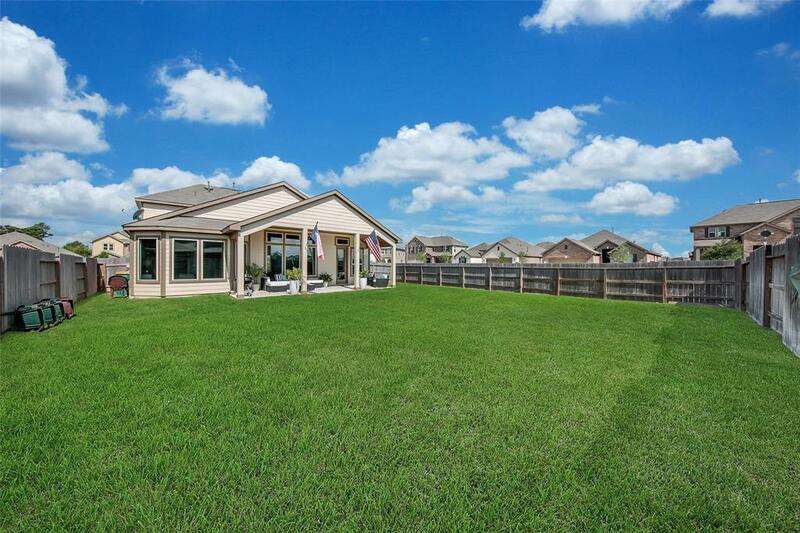 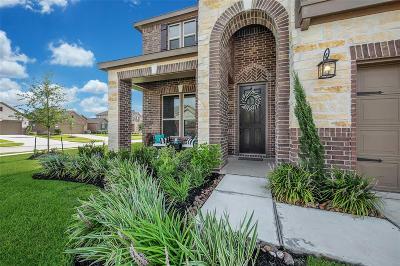 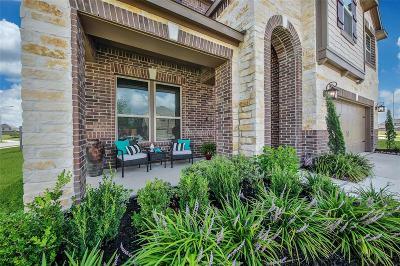 You'll enjoy the Extended COVERED PATIO in the backyard, which is BIG ENOUGH FOR A POOL, or you can sip on your morning coffee from the covered front porch. 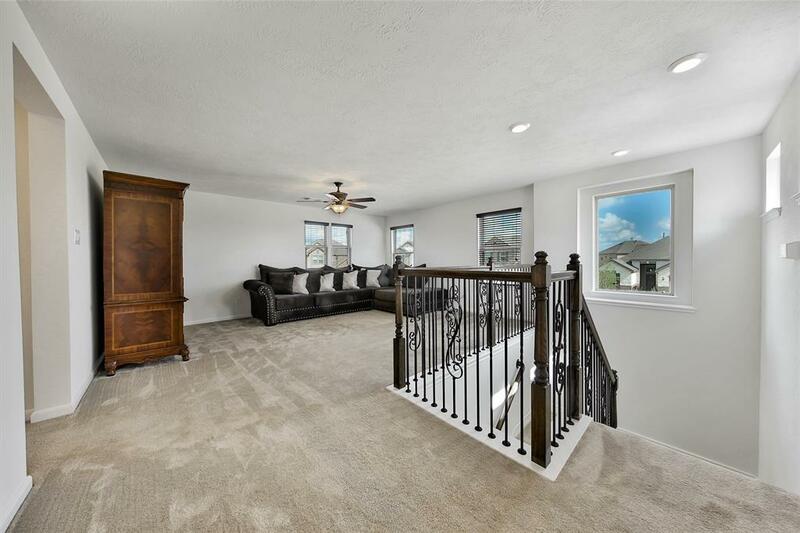 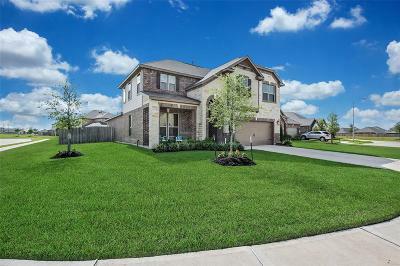 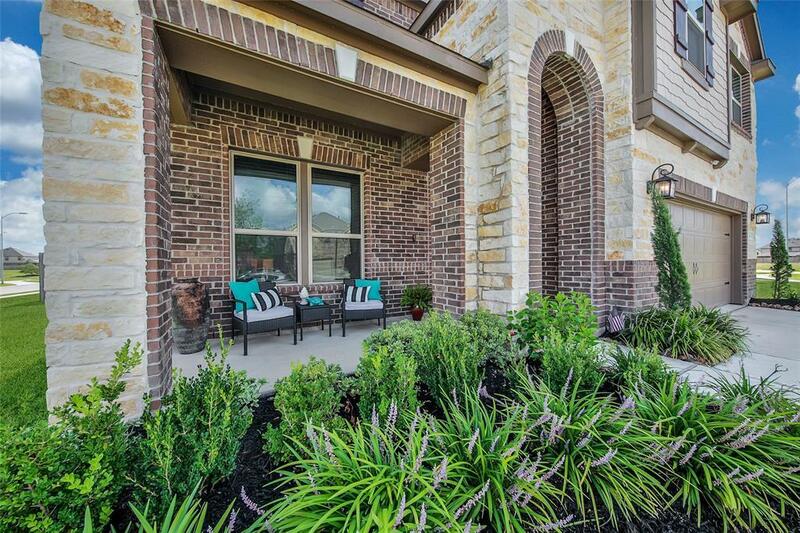 Call the office for a complete list of upgrades and make sure to visit this special home! Directions: Located Off Of Fm 723 And Not Far From 1093.